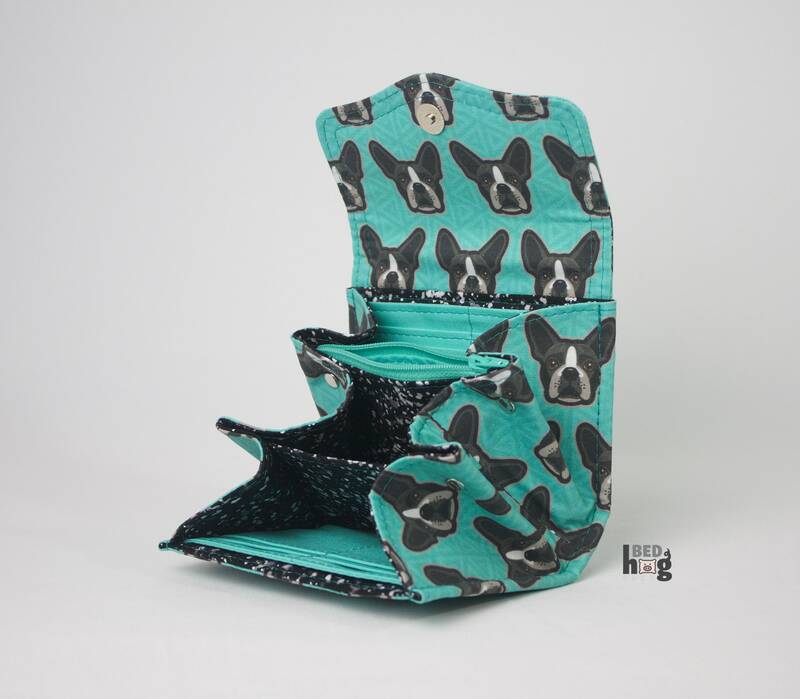 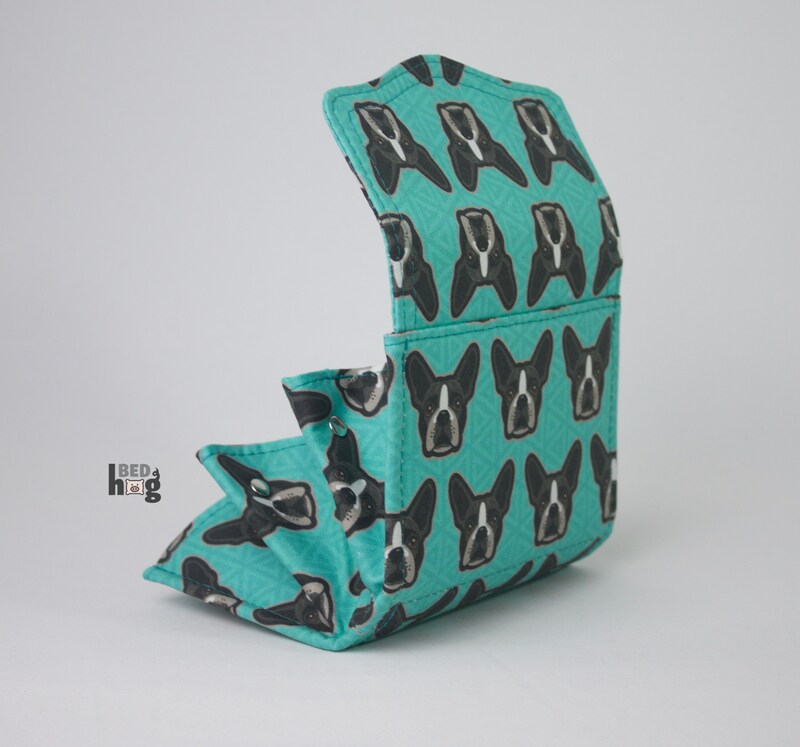 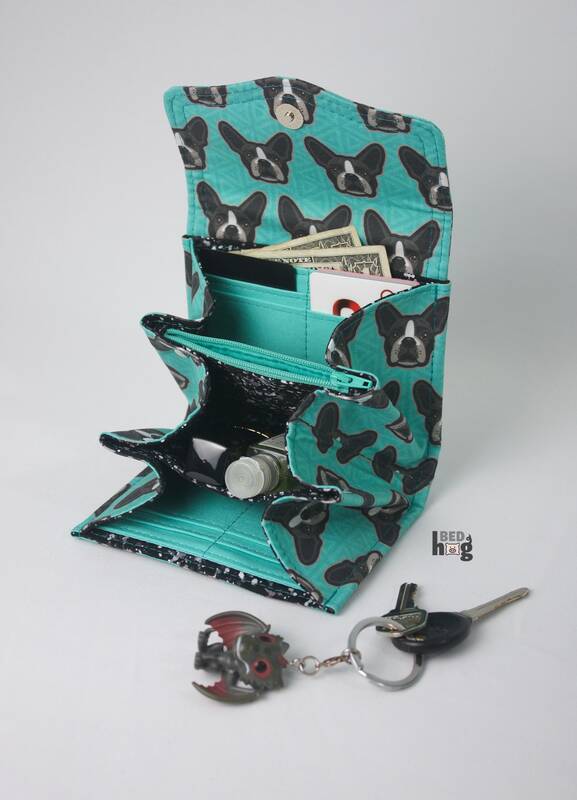 This mini NCW features this incredible custom printed Boston Terrier print and Libs Elliot interior. 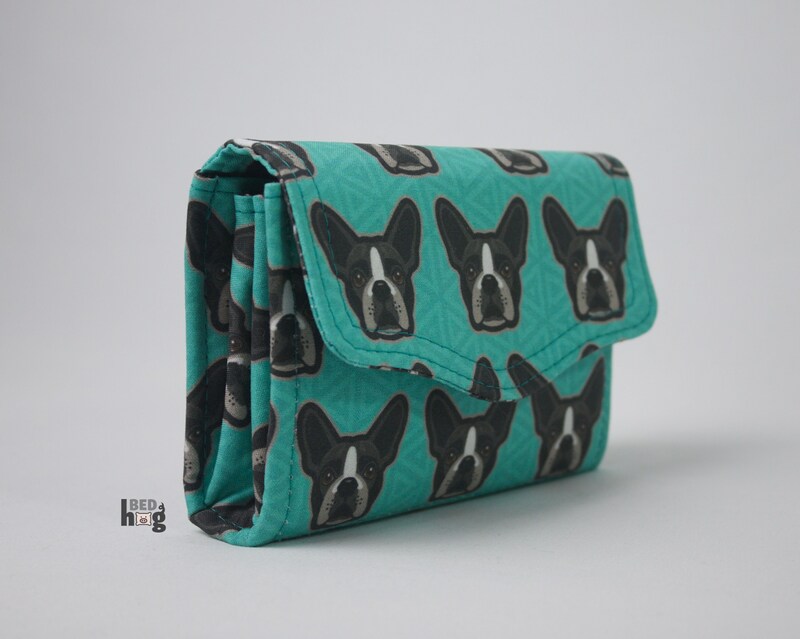 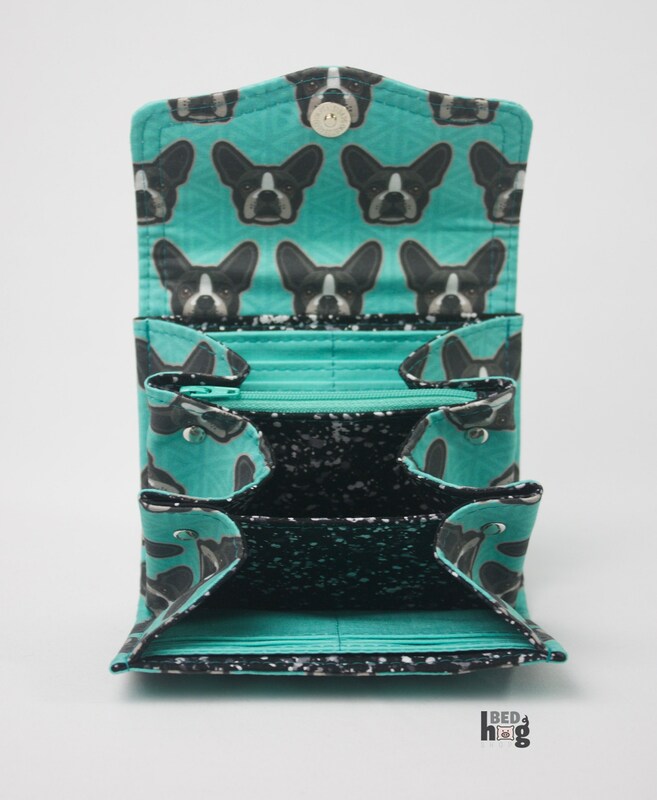 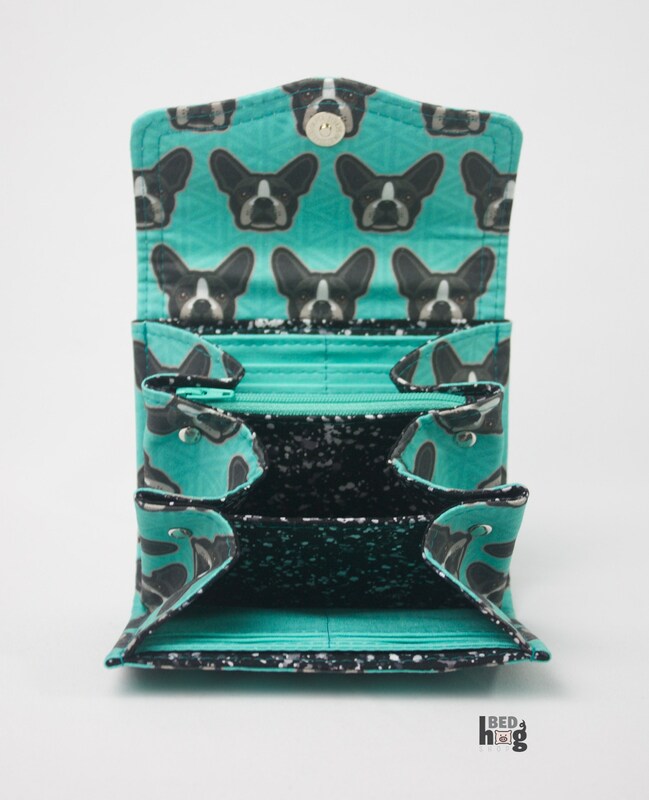 Show your love for your favorite pup with this adorable wallet. 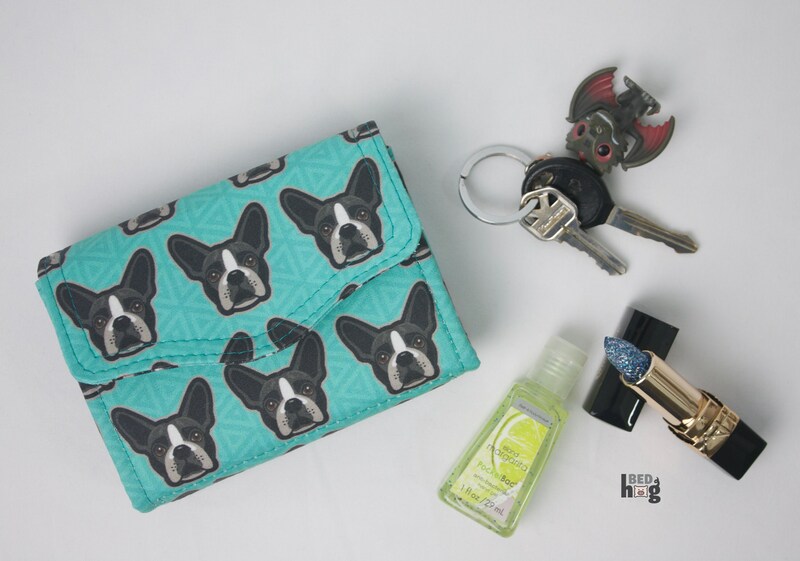 Fits all of your goodies! 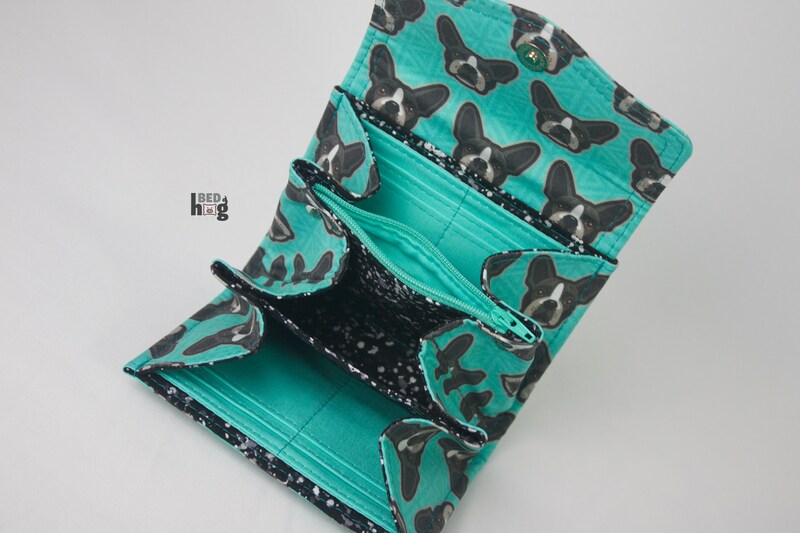 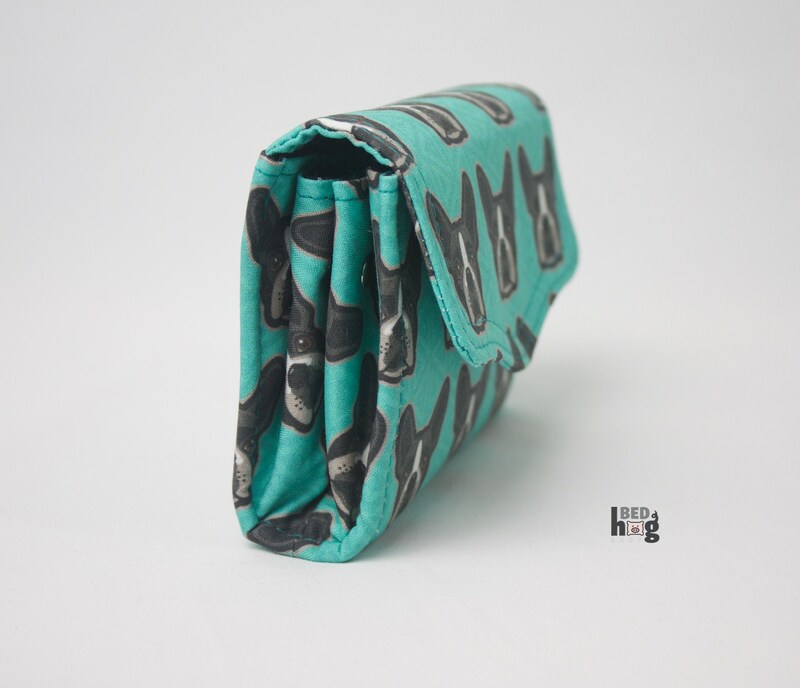 Features a magnetic snap closure, riveted side details, roomy interior including 8 credit card slots, 2 additional slip pockets and one zipper pocket.